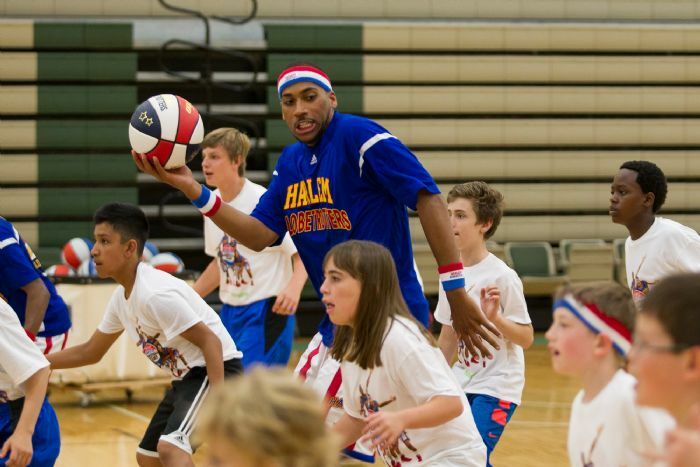 Basketball Elite Skills Training, Inc.
B.E.S.T. 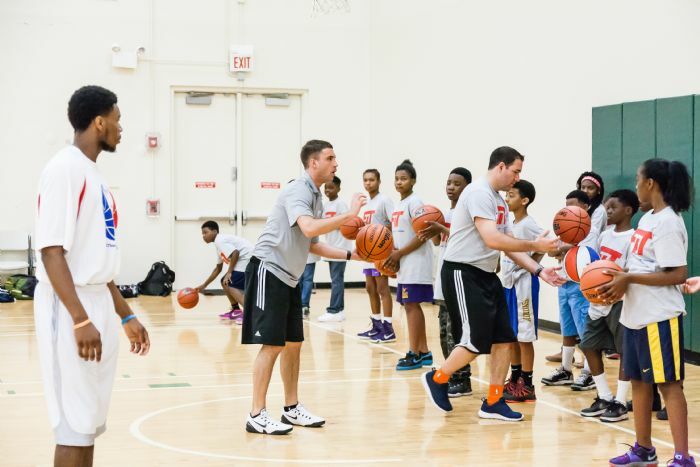 Basketball Chicago is a training and development program conducted by the most caring and experienced coaches from across Chicagoland. 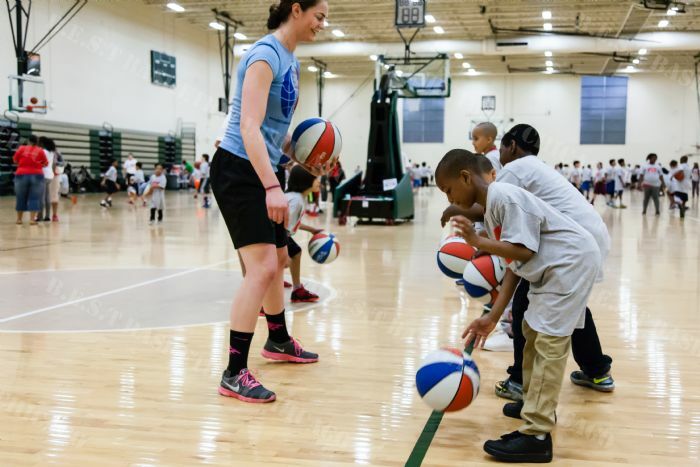 Every week, the program features fundamental skills development stations, and at least one basketball game. B.E.S.T. 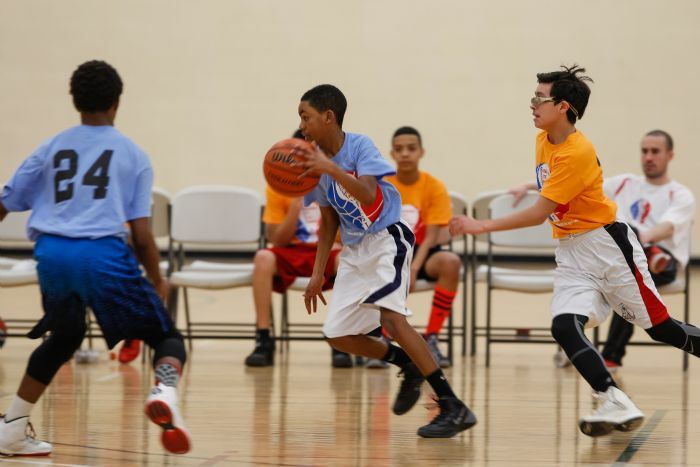 's optimal player-coach ratio ensures that each player benefits with continuous improvement. 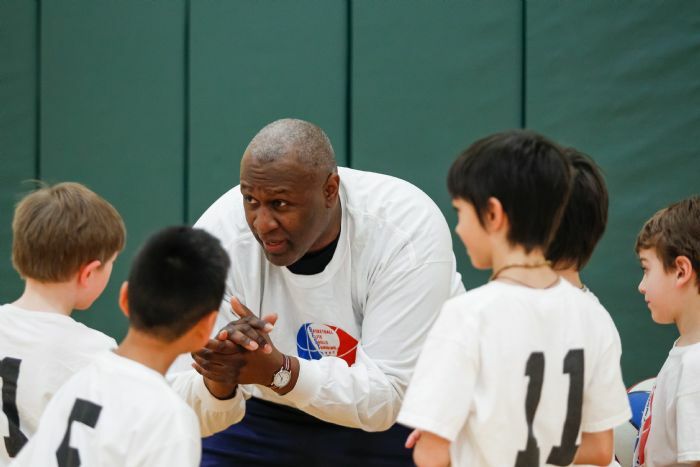 The competitive basketball games are designed for players to have fun using the skills they practice in the drills stations, and to experience life lessons, including discipline, leadership, and teamwork towards common goals. B.E.S.T. coaches create overall learning experiences that are positive, and B.E.S.T. 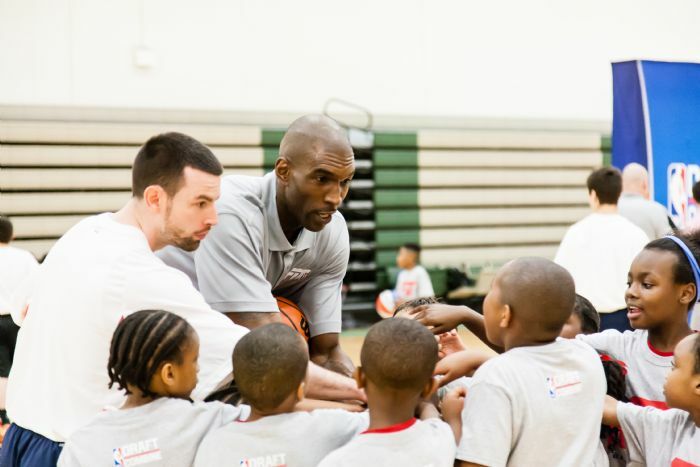 players develop a passion to learn and play basketball the right way. 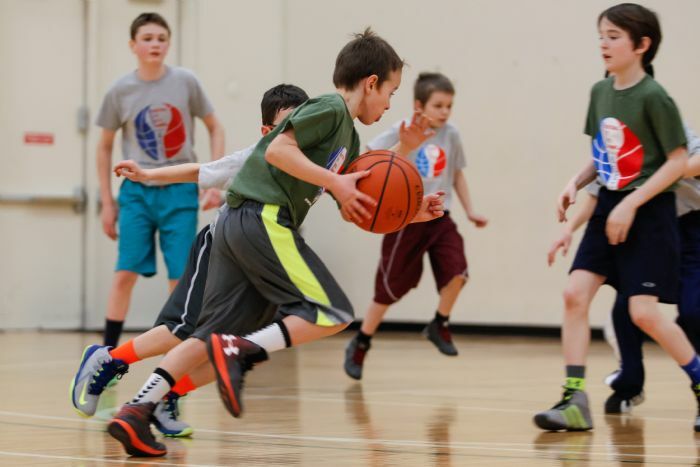 Learn fundamental movement skills & build overall motor skills, introduce team principles & concepts, play a 3-on-3 schedule plus group skill competitions. B.E.S.T. 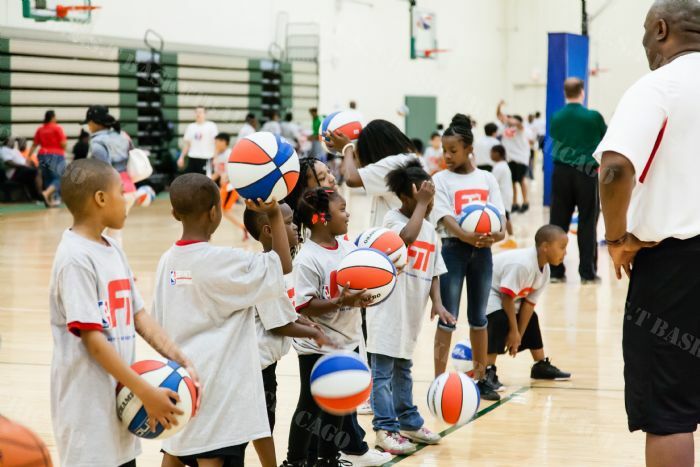 recommends participating 1X-2X per week in basketball & participate daily in other sports activities, and minimal 5-on-5 competition until fundamentals are further developed. 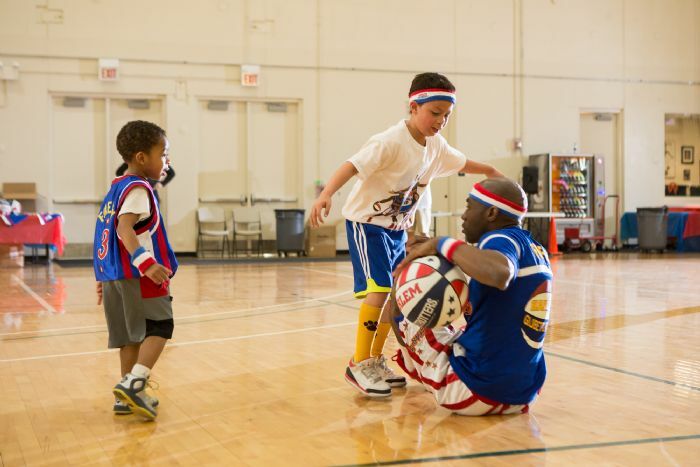 All divisions participate in skills stations play games. 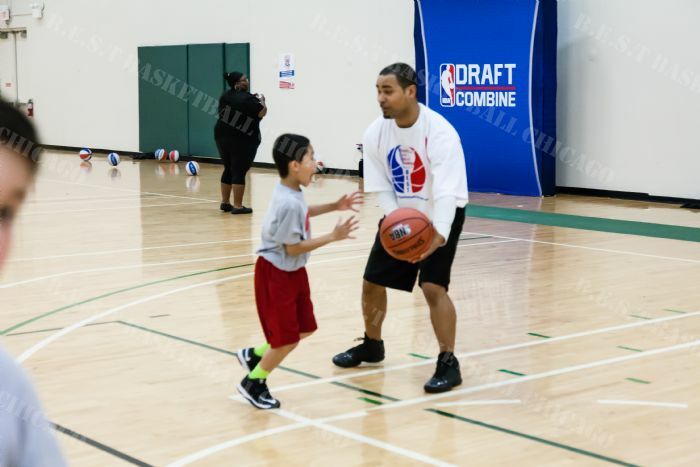 Learn fundamental & basic basketball-specific skills, spending ~2/3 of time on individual fundamental training and ~1/3 of time on actual game competition. Learn all position concepts, play 5-on-5 games, and play group skills & smaller team games (1-on-1, 2-on-2, 3-on-3, skill games). All divisions participate in skills stations and play games. 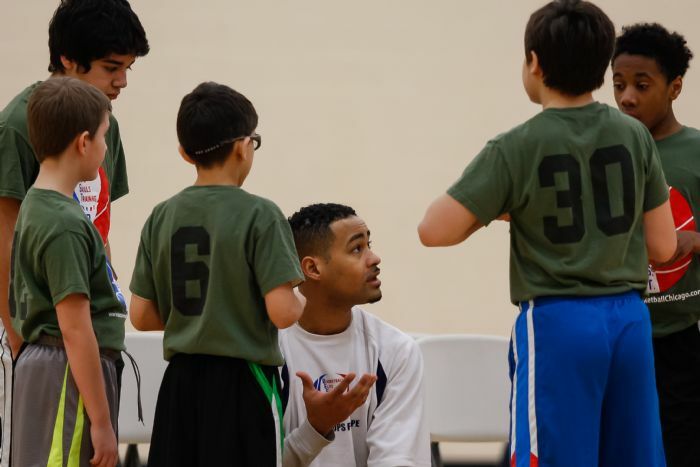 Further develop & consolidate overall basketball skills and knowledge Learn more targeted position concepts, play 5-on-5 games, and play group skills & smaller team games (1-on-1, 2-on-2, 3-on-3, skill games). All divisions participate in skills stations and play games. We are pleased to invite you to our B.E.S.T. Spring Shooting Program. 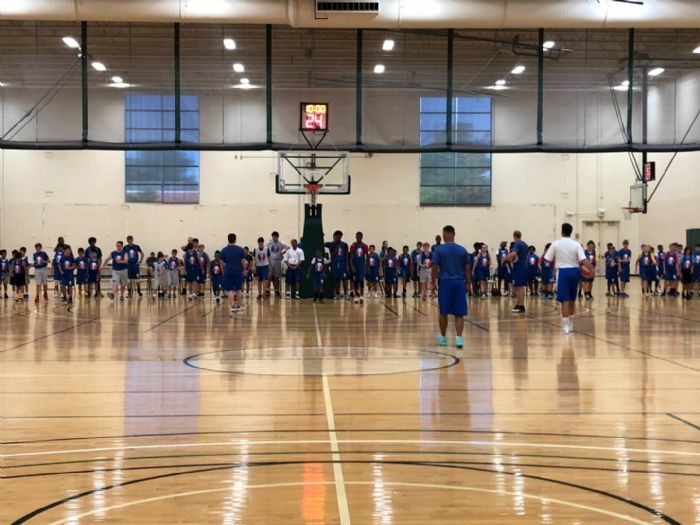 Each day's program will include shooting-related drills focusing on mechanics, footwork, and correct shot repetition in very small groups. 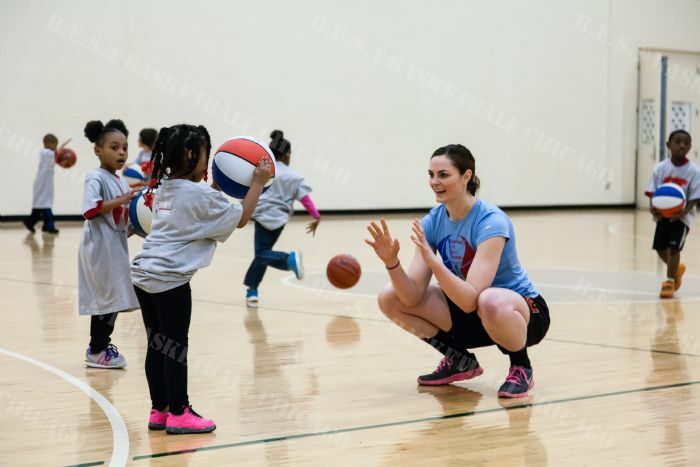 For just $120, your child will get 4 sessions of hands-on shooting skills and development training from some of Chicago's elite coaches (uniform included). Progress will be quantified, and individual evaluation and homework will be an integral component. We want to help make your children into champions this offseason.